Running along the marked & unmarked trails at Memorial Park. below for a map link. 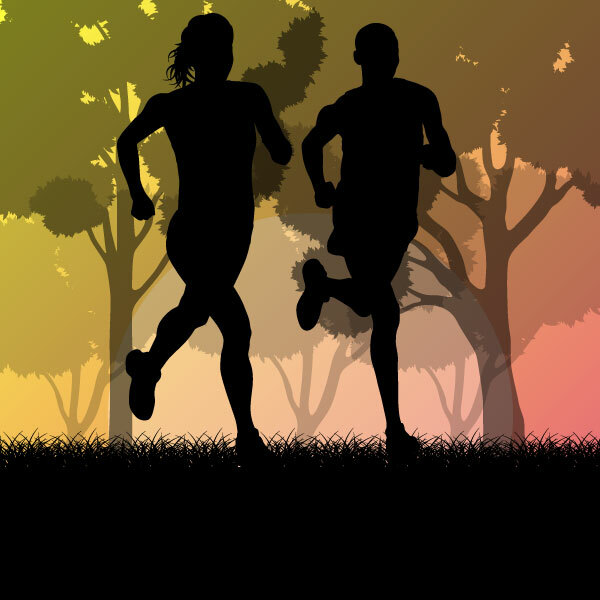 Come on out to the West side of Houston's terrific Memorial Park for a 45-1hr minute trail run through the woods after work, about 3-5 miles. We will meet around 5:50pm and leave at 6:00pm. We are PROMPT on leaving for the run. Call me if you are on your way and arriving a bit late. Water, towel, and post run drinks are good to bring. We usually hang out after the run and chat. 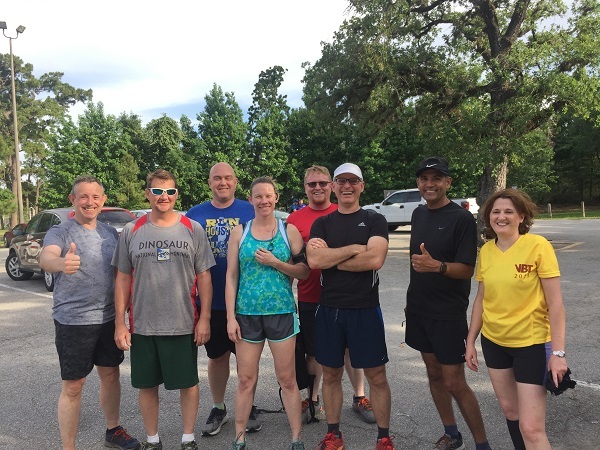 Event Summary: Trail running in the Memorial Park forest. Running along the marked & unmarked trails at Memorial Park.